Disclosure: Although I received a day of fun and gift cards to facilitate my experience at Dolphin mall, all opinions are 100%mine. Dolphin Mall Miami is a gorgeous mall located in Sunny Miami, Florida. This beautiful mall is the largest retail value shopping center blending the hottest concepts in theme entertainment and dining with an unparalleled offering of more than 240 value-oriented stores. It’s conveniently located just five miles west of Miami International Airport at the intersection of the Dolphin Expressway (836) and the Florida Turnpike. This mall has everything you can imagine or need to make your shopping experience an amazing one. With amazing restaurants like Texas de Brazil Churrascaria, The Cheesecake Factory, PF Changs or for the kids Johnny Rockets or Cool De Sac you are never far away from an amazing meal! Have shopping on the mind? 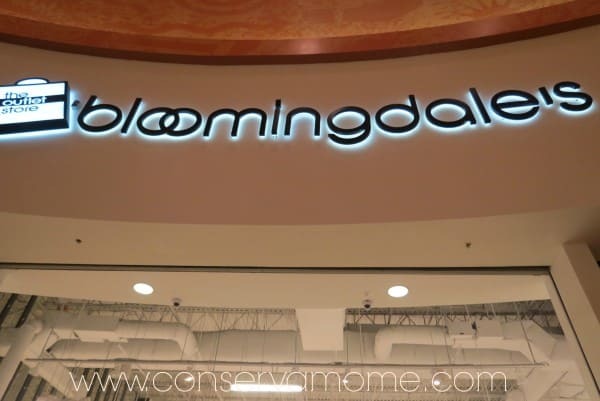 With over 240 stores many of them fantastic outlets of your favorite stores like Bloomingdale’s! 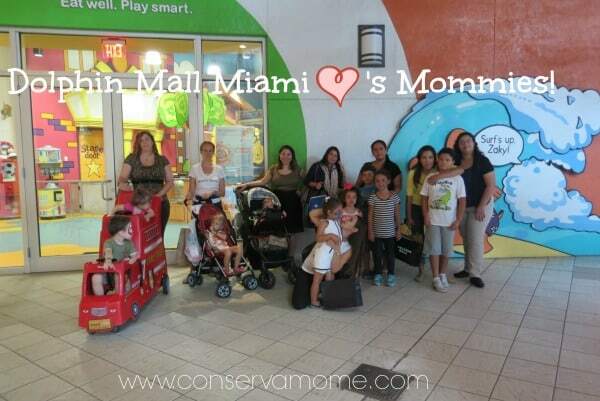 Recently me and a few other fantastic Miami/South Florida Bloggers had the opportunity to attend a fun Mommy’s day event at Dolphin mall just for us! 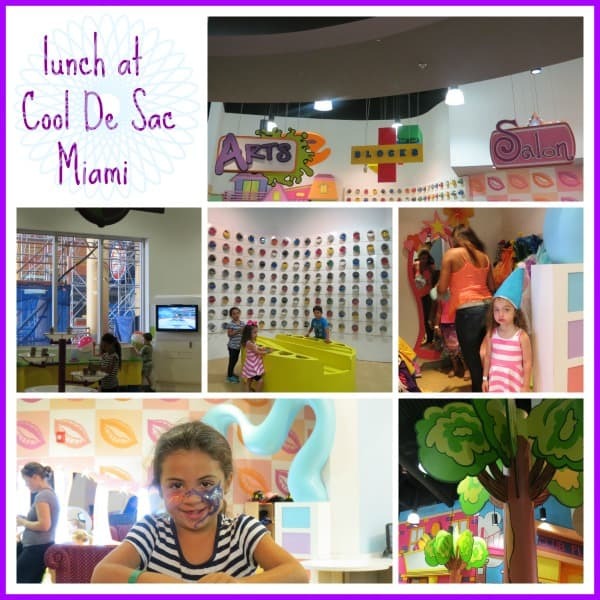 We got to experience the beauty of this retail shopping center and host of so many fun activities and treats. The Best part was that my 3 oldest got to come along! This mall has so much to do and see that one day is not enough to take in all the amazing views, stores, shopping and delicious food. This Shopping center has such beautiful architecture and style you forget you are shopping and think you are walking through a work of art. Even kids can enjoy this mall with the fantastic stores and one of our favorite kid restaurants Cool De Sac, the innovative kids play restaurant where parents can eat gourmet food while kids enjoy a state of the art play facility that includes face painting, a giant lego wall, slides, computers and so much more! Out on a date or a girls night out? You can hit Cinebistro the exclusive Movie theater/bistro that brings food and movies together. Order our favorite delicious and gourmet meals while watching the latest movies on the big screen. Reclining seats and a side table allow you to feel at home. Not a cinebistro kind of person? 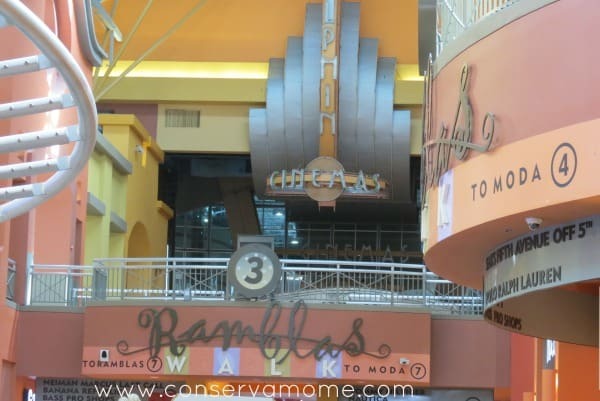 Then check out their regular movie theater ,bowling or the always fun Dave & Busters location inside the mall as well. Sports enthusiast can check out the fun Bass Proshop and check out a fantastic fish aquarium your children won’t want to leave! Best of all is the shopping which is fantastic. Every store you can imagine is there from outlets to boutique you won’t leave empty handed. 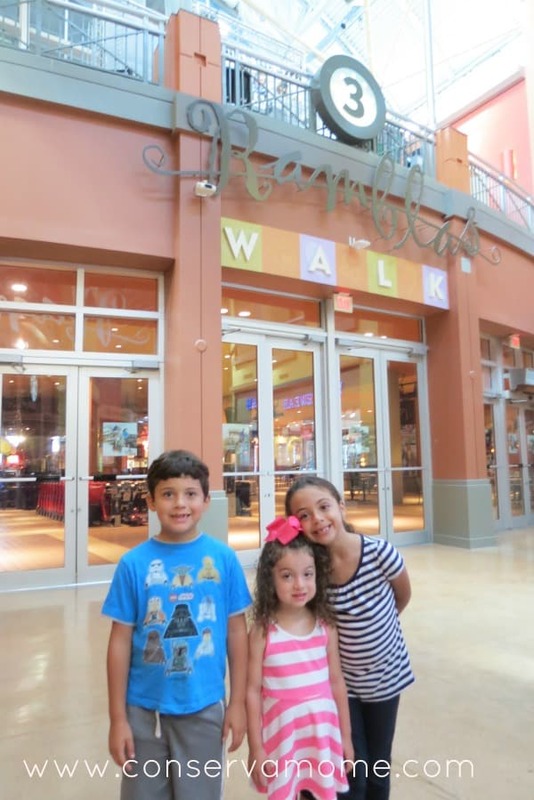 There is so much to do at this mall and most important you can do it as a family! So if you are ever in Miami make sure to pencil in a visit to Dolphin Mall. If you’re a local make sure and schedule a date with friends or your hubby/wife for a fun night out to one of the fantastic restaurants, theaters or more! Dolphin Mall loves Mommies and the love their guests so I’ve teamed up with some fantastic bloggers to bring you all an AMAZING giveaway. Although Dolphin mall is in Miami they are part of Taubman group a group of malls that are located all over the country. So here’s the best part! 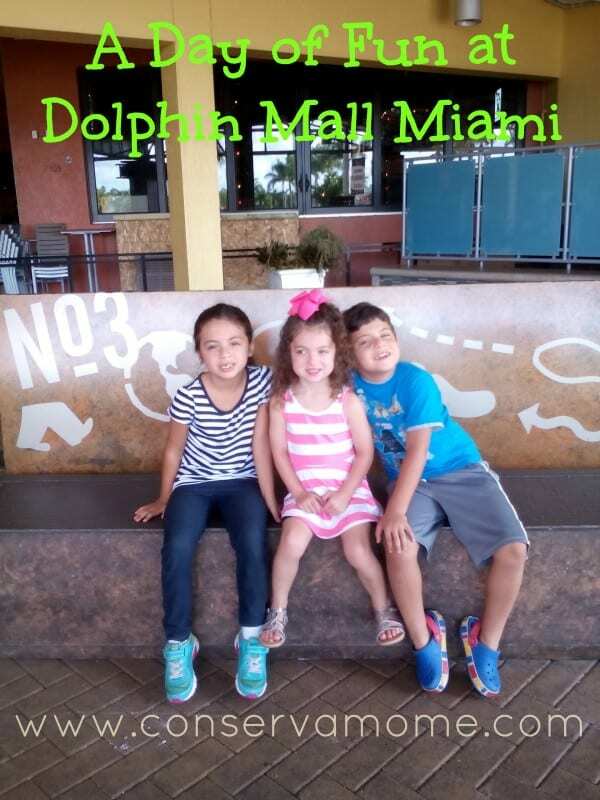 One lucky reader will get the chance to win a $250 Dolphin Mall American Express Gift card that can be used at Dolphin Mall Miami or any Taubman Corporations retail shopping centers nation wide! This giveaway is open to US residents only and ends on 8/25 at 11:59pm.So head below to enter! Good luck! Glad you had fun, this mall looks very nice! This is super awesome. We enjoy the mall and the prize is wonderful. This giveaway is awesome! Thank you for the chance! 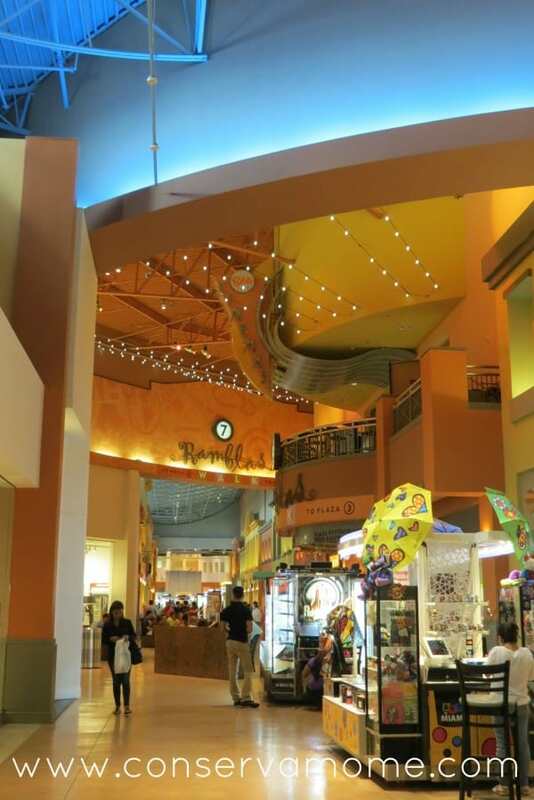 I have been fortunate enough to have visited Dolphin Mall in the past and it was awesome! Would love to go again! I’ve never been to the Dolphin Mall even though I live in Florida. It looks like a fun and exciting place to shop. What a great mall! I wish we had one that cool out here in WV. Looks like a terrific outing for your family! I love those movie seats. Wow, that mall looks huge. Definitely a nice place to go shopping. The kid play area in the restaurant sounds cool! This a the giveaway of a lifetime!! What a beautiful mall, and lots to see there. Dolphin Mall is the only place to shop! This is by far one of the nicest malls I’ve ever seen. If we had one of these here my 6 year old son may actually want to accompany me to the mall some lol! Cinebistro? lol, food and a movie at the mall, what more could you want! WOW! I wish there were a mall this nice here in Pensacola! I might actually enjoy shopping at a mall if we did! WOW! I wish we had a mall like that here in Pensacola! I would actually enjoy shopping here! Looks like a fun mall! Looks so fun!! Would love to go there!! Cinebistro looks the best…I want to go there. Looks like fun! My kids love the aquarium at Bass Pro Shops, too! From the pictures it looks like a beautiful mall. It also looks like a mall my kids might actually want to go to. That looks like a great mall with a lot of fun stores and activities. What a great mall ! You had the experience of super shopping, great dining and even a cinema! Who knew a mall could be a daycation destination! Looks like so much fun! Wow the Cinebistro Movie theater/bistro looks like it would be so much fun! I have never seen anything like it before. It looks like the seats are so comfortable with the rclining seats and a side table. This is such a great opportunity for my son and I to spend a fun filled day at Dolphin Mall. We visit quite often, with family and friends. We enjoy shopping, eating at the food court and the movies. He’s never been to Cinebistro or Strike Miami. Great idea, I hope we win. I would love to give my sister (single mommy) a make over with this money! My nephew loves the idea too!! Afterwards, we can all go to the Cinebistro together!! Cinebistro sounds wonderful. The Dolphin Mall has something for everyone. My husband and son’s would love the BassPro shop. My daughter and I would love all of the other shops. 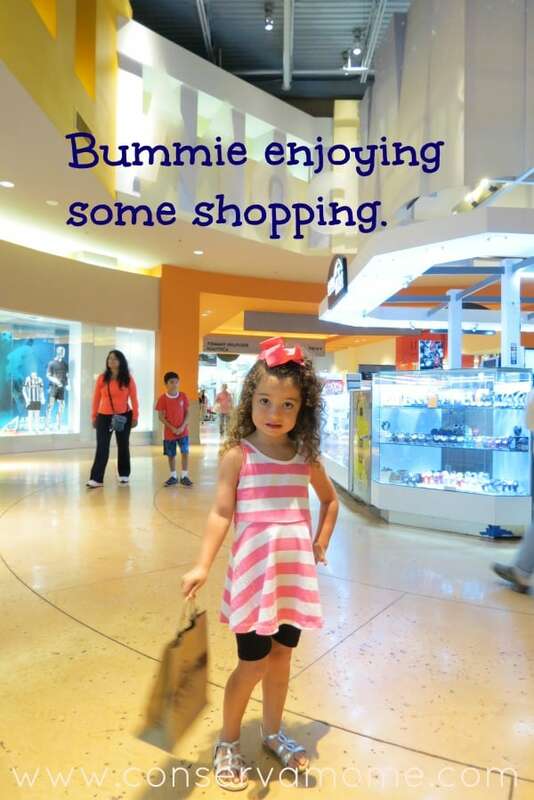 So much to do and makes shopping fun! My daughter lives not far from Dolphin Mall. ‘ll have to treat her to the CineBistro next time! I love the color scheme, lights and amusement park look to this mall! The theatre/bistro looks wonderful too! Thanks for sharing all of the great pictures. I’m in California, but if I find myself in the Miami area sometime I definitely want to check out the Dolphin Mall! wow, that looks beautiful! We hope to visit sometime in the next few years – this is definitely going on the list! Beautiful Mall! I LOVE the Cinebistro! It turns out that we have aTaubmans Outlet Mall herein the St Louis area! Cool De Sac looks like a very fun place. They have a mall in Denver at Cherry Creek. can you order online if you win or do you hafta go to mall? I think the coach outlet store is calling my name!! And then swing by Gymboree for the five kiddos before lunch at cool de sac. He’s for my grand children. I’ve never been to Dolphin Mall, but I frequently go to Westfarms Mall, which is another Taubman Corporation mall. Really like the concept of the Cinebistro. Best of both worlds good food and entertainment. Looks like you had fun. 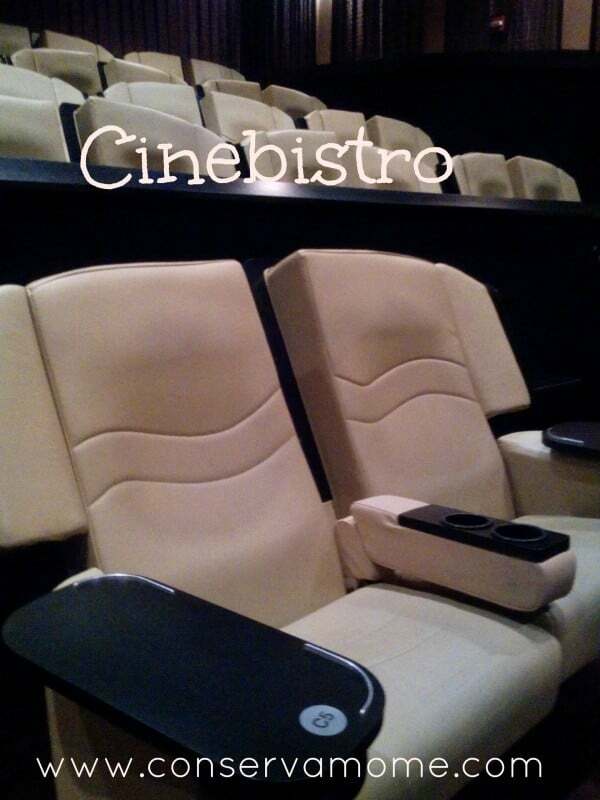 Thr cinebistro seats look so comfortable! ! The Dolphin Mall sounds wonderful. My husband (who hates shopping) and son’s would love the BassPro shop. My daughters and I would love all the other shops. The Cinebistro sounds interesting. A good way to have a nice meal and enjoy a movie to rest your tired feet after a long day of shopping.